CBM has been present in Indonesia since 2003, having a country office in Jakarta. CBM works with 19 local partners in 11 provinces. To respond to the Earthquake and Tsunami caused disasters in Central Sulawesi, CBM proposes an ‘inclusive humanitarian response’ that demonstrates a successful example of change and contributes to best practice knowledge on disability inclusion in humanitarian action. Partnering with local actors – YAKKUM Emergency Unit and DPOs – the response will target beneficiaries in Palu and Sigi as well as the humanitarian actors and coordination structures leading the response. The strategy will include provision of inclusive healthcare and rehabilitation services to affected population and support to mainstream humanitarian actors to make the humanitarian assistance inclusive for persons with disabilities. This will be done through technical support (in the coordination and implementation levels) to partners linked to clusters (protection and health) where trial-by-error and sharing of successes is encouraged. Strengthening of the inclusion metrics (including disability, age and gender) in real time data analysis to facilitate change, and the resources will complement the existing humanitarian response; supporting commitment to inclusion, mainstreaming and ensure that inclusion is seen as the responsibility of all humanitarian agencies and not just of organisations representing specific groups. 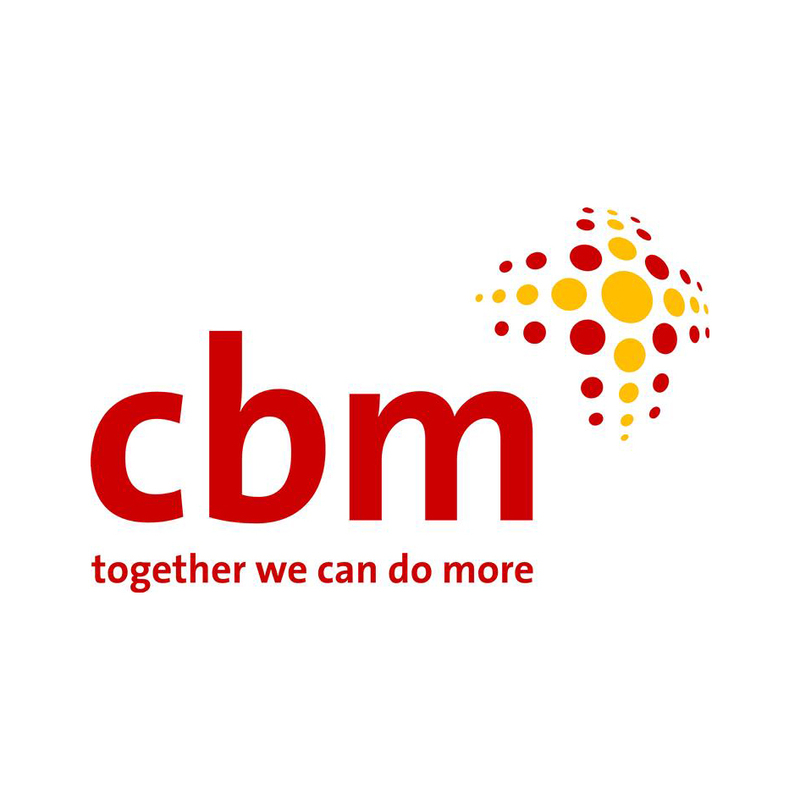 CBM will have a support team of four people in Jakarta & Palu. The team will comprise of Senior Programme Officer – Humanitarian (1), Project Finance/Admin Officer – Humanitarian (1) and Humanitarian Inclusion Advisor (2). To support inclusion of persons with disabilities in the relief, recovery and rehabilitation efforts in Sulawesi and other parts of Indonesia. To support context analysis on disability inclusion in humanitarian assistance in Indonesia. In collaboration with disability stakeholders including Ministry of Social Affairs – MoSA, through disability sub cluster, support reporting on situation of persons with disabilities affected by the earthquake. To support DPOs to become key stakeholders in inclusion of disability in the mainstream relief, recovery and reconstruction effort. To proactively mobilise media for the promotion of inclusion of persons with disability in disaster response and be available for interview. Support any CBM’s technical or monitoring visits to the project during the project implementation period. Assist in mid-term and end of project evaluation. CBM encourages all people with disabilities including psychosocial to apply for this position. Candidates are invited to submit their updated CV, cover letter outlining how the applicant fits the position requirements, salary expectations; please fill the “subject” column of the e-mails in this format: <PALU><Code><Your Name>to Indonesia.Recruitment@cbm.org Applications not fulfilling these requirements will not be considered. Only short-listed candidates will be notified. Deadline for applications is 19 October 2018.